While it may have seemed like 24 hours, it was closer to 48 when Christopher Rhodovi (from The Whiskey Room) and met to taste and discuss #4 in the BTWOE* series** – Maker’s Mark. 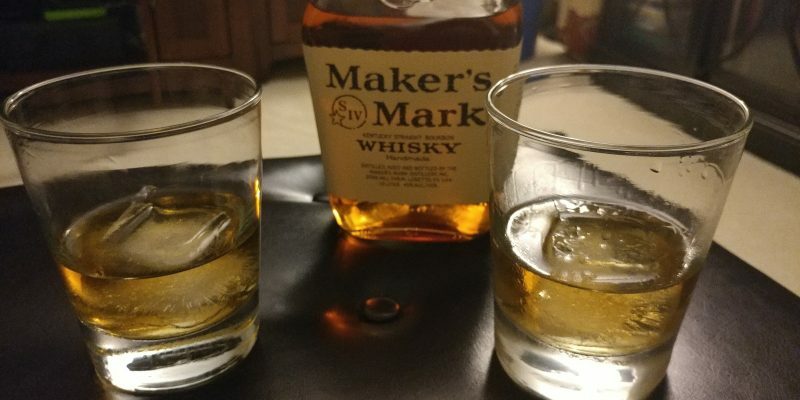 We cover some of Maker’s Mark’s history, what a wheated boubon is, and its connection to one of the most coveted (at least by price) whiskies currently on the market. 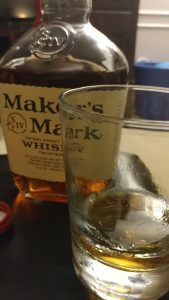 At #3, Maker’s Mark is clearly enjoyed as one of the smoothest bourbons in mass production (even if it is done in ‘small batches‘) due to its wheat content and distillation process. We encourage you to grab a glass, pour a dram, and join us.